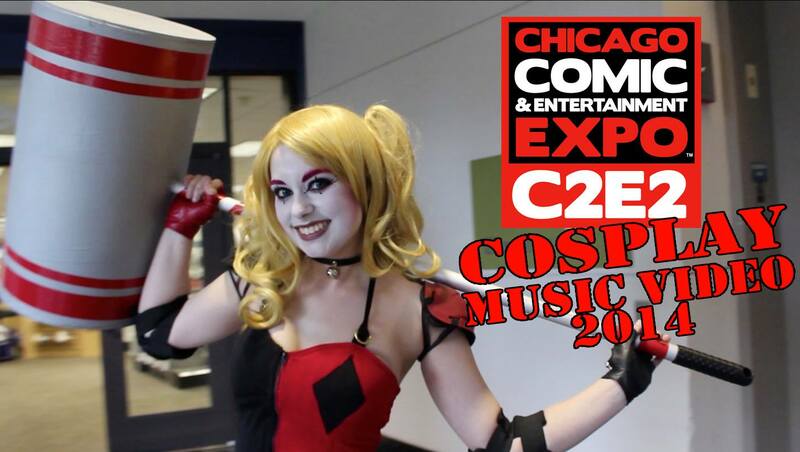 Aggressive Comix has released its cosplay music video for C2E2 (Chicago Comic & Entertainment Exp). We get some nice cosplay outfits with Pink Zebra﻿’s “Larger than Life” playing in the background. Check it out!